Unlikely celebrity friends: Marla Maples and James Van Der Beek. Marla Maples and James Van Der Beek: the unlikely friendship that's hurting our brain. Who doesn’t love an unlikely pair of friends? Meryl Streep and 50 Cent. Or Russell Brand and Helen Mirren. Or those dogs that act as support buddies for anxious cheetahs raised in captivity. But there are some odd couplings that just don’t make sense, no matter how hard we try to understand them. Like Donald Trump’s second wife, TV personality and mum of Tiffany, Marla Maples, and 90s television heartthrob and star of Dawson’s Creek, 40-year-old James Van Der Beek. The pair aren’t just casual celebrity acquaintances who bump into each other at charity fundraising dinners or awards show after parties. They hang out together. With their families. On holidays. And then they post about it on Instagram. Real love …. purest love… Grateful for friendships and precious angels in the world. 53-year-old Maples – who was married to now President Trump from 1993 until 1999 – shared the image online yesterday, prompting an array of surprised responses from her 65k followers. “What’s the connected to James Van Dr Beek? Anyone?? (sic)” one fan asked. “Is that Dawson Leery? !” wrote another. To which we reply yes, yes it very much is. 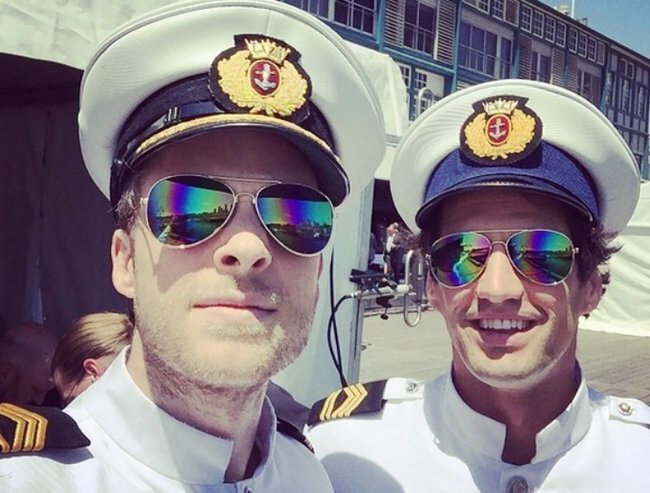 Take a look at our favourite celebrity BFFs. (Post continues after gallery). Tina Fey and Amy Poehler. Taylor Swift and Selena Gomez. Besties Taylor Swift, Gigi Hadid and Martha Hunt. 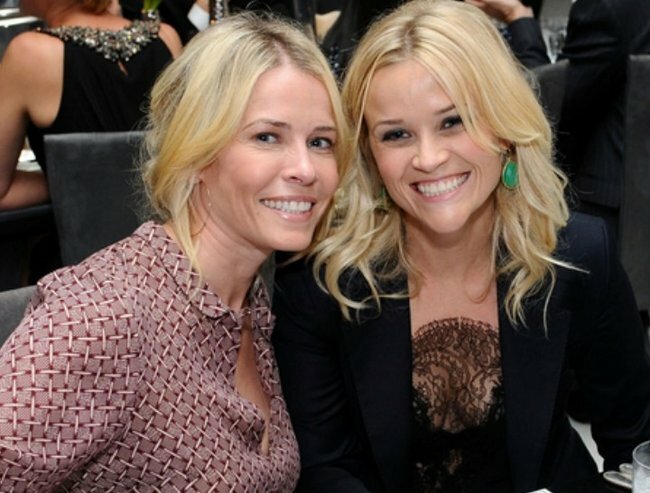 Reese Witherspoon and Chelsea Handler. 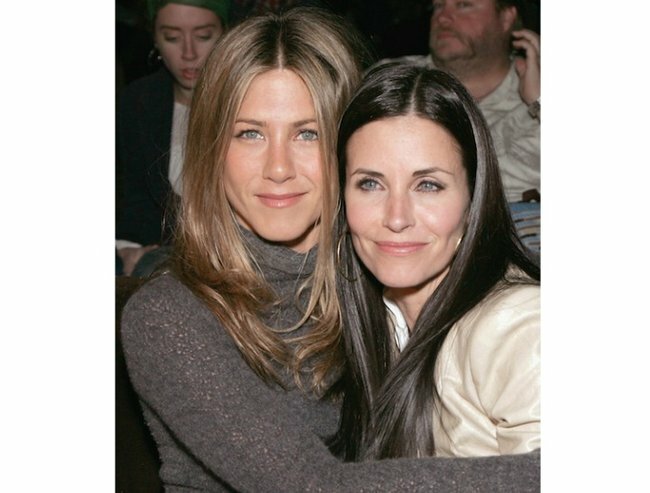 Jennifer Aniston and Courtney Cox. 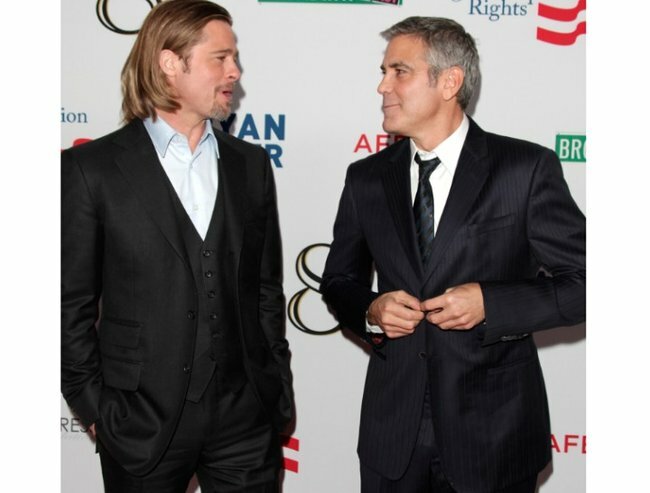 George Clooney and Brad Pitt. 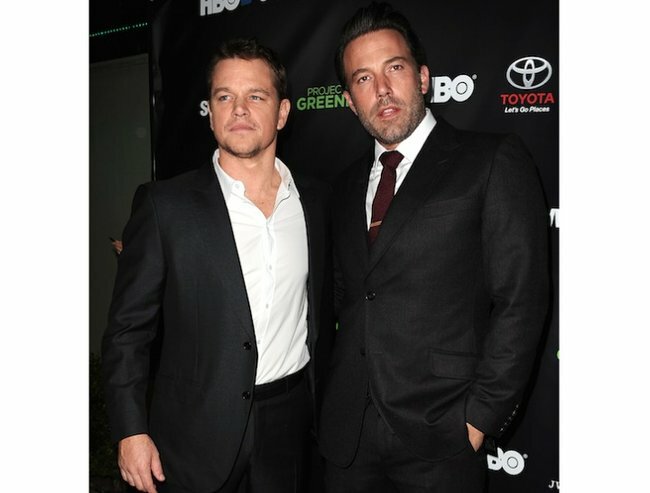 Ben Affleck and Matt Damon. Sienna Miller and Keira Knighley. Naomi Watts and Nicole Kidman. It’s hard to know exactly how the duo met. But both Marla and the Van Der Beek family (James’ wife Kimberly and their four children) are practicing Kabbalists. When James and Kimberly married in 2010, their ceremony took place at the Kabbalah Center in Tel Aviv, Israel. Both families are believed to frequent the L.A. Kabbalah Centre, so it’s likely the place that they met. Marla Maples was married to Trump for six years in the 90s. Image via Getty. Plus, they&apos;ve all travelled with Madonna on Kabbalah-related trips. Perhaps she introduced them? 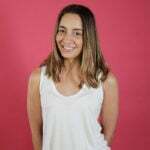 Marla also writes about her "healthy lifestyle", and Kimberly blogs for People Magazine about her holistic lifestyle. Whatever the reason, the unlikely pals seem very happy in each other&apos;s company, with Kimberly sharing on Instagram that Marla is "always welcome in the Vanderfam". LISTEN: Amelia and Mia have the lowdown on what is happening in Washington this week on Mamamia&apos;s podcast, Tell Me It&apos;s Going To Be OK.